Remind me what happened last year? Yorkshire made it back-to-back fourth-place Division One finishes last year, with a large gap between themselves and those at the top. What’s happened over the winter? 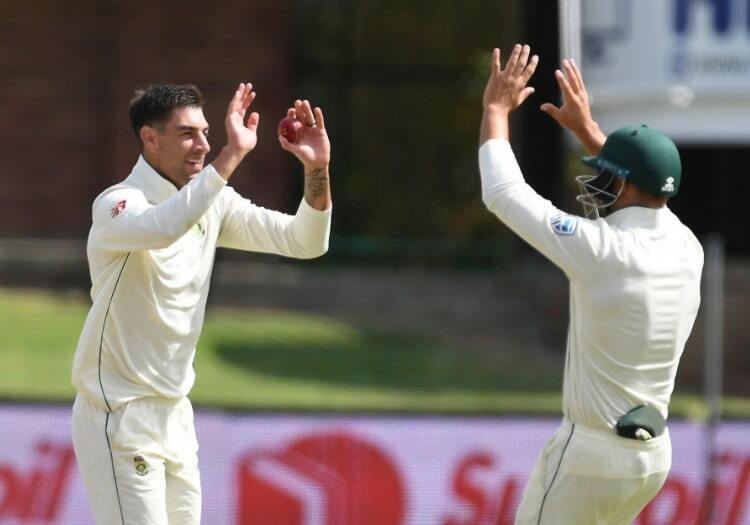 The big headline coming out of Yorkshire this spring has undoubtedly been the news that South Africa fast bowler Duanne Olivier has joined the county on a Kolpak deal. The 26-year-old, who has 46 Test wickets 19.25 for his country, signed a three-year contract which makes him unavailable for future international selection. Olivier played seven Championship matches for Derbyshire in 2018, picking up 31 wickets at 27.48. He has since declared an intention to play for England, which caused something of a minor ripple. Who’s arrived and who’s left? “With a genuine tear in my eye and heavy heart I will leave Yorkshire at the end of the season” - Jack Brooks. Olivier’s presence will go a long way to replacing the ever-reliable source of wickets that is Brooks. 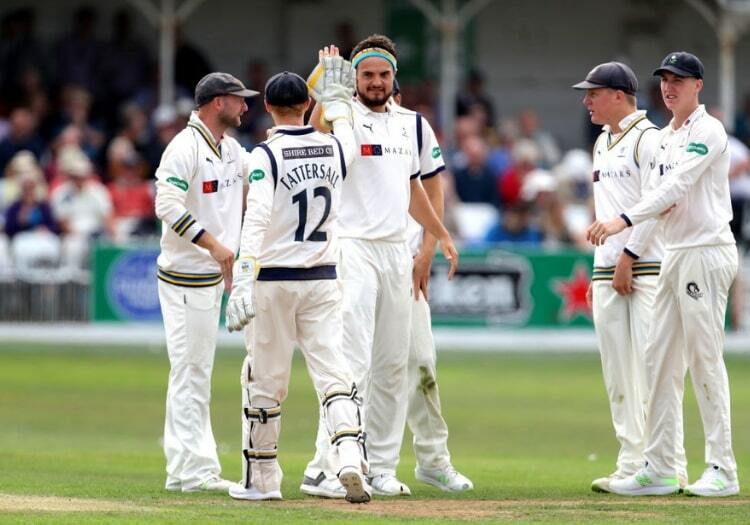 The headband-wearing seamer, who took 51 wickets in 2018, turned down a two-year deal at Headingley in favour of a three-year contract in the south west with Somerset. In July of last year England quick Liam Plunkett put pen to paper on a three-year deal with champions Surrey, moving to the county at the end of the 2018 season. Mat Pilans and Josh Poysden arrive to further bolster the bowling ranks. 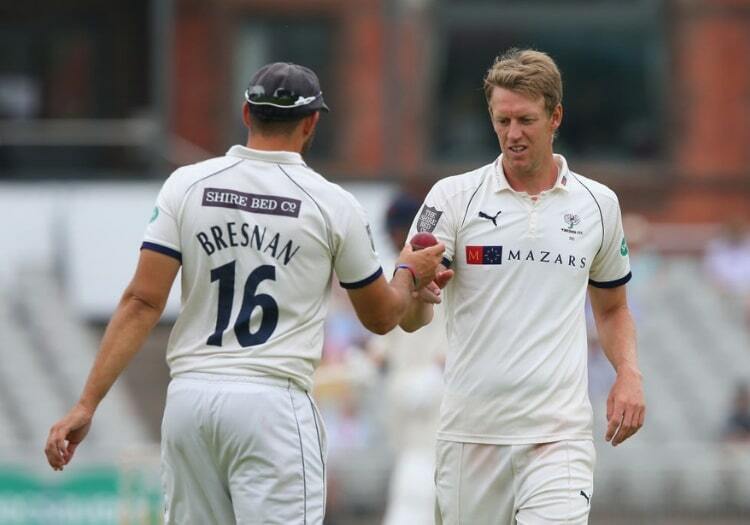 Twenty-two-year-old opener Will Fraine arrives from Nottinghamshire, having signed a three-year deal at Headingley. Who will be the key men in 2019? Gary Ballance says he feels “refreshed and ready to go” having taken some time away from the game. The batsman, who scored 906 runs at 39.39 last summer, signed a two-year contract extension with the club in March. The White Rose faithful will hope academy product Harry Brook can live up to the hype in 2019 and add to his one first-class hundred for the club. While there will be much interest around Olivier, there will be pressure on Ben Coad’s shoulders to make sure Yorkshire aren’t left ruing Brooks’ departure. The 25-year-old seamer took 48 wickets at 16.33 last year. What can we expect from this team this season? Yorkshire are never a county to aim low, but they have had to get used to not being at the summit in the last couple of years. Expect another mid-table finish as they continue a transitional phase.